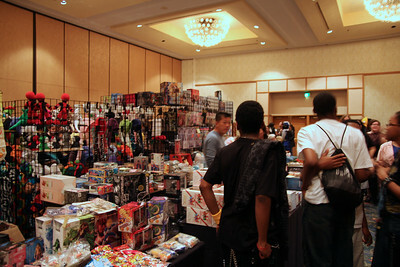 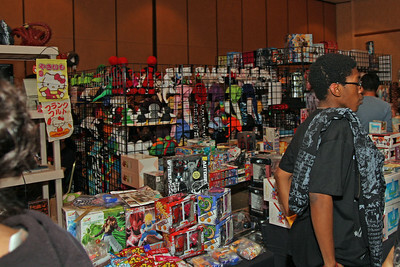 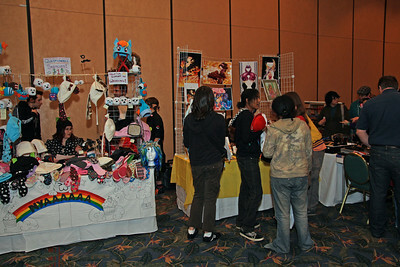 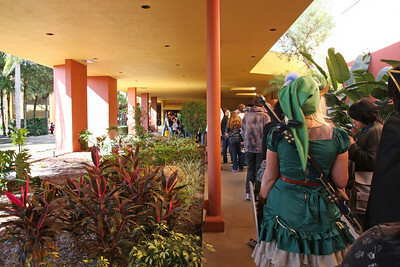 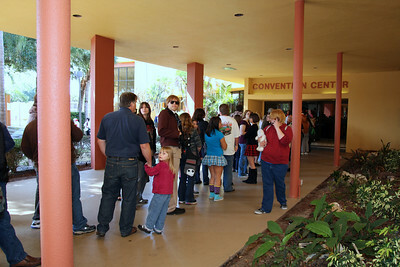 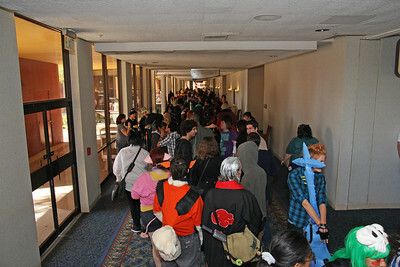 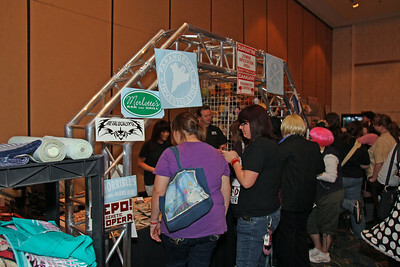 Although this was just a one day event, with just a small dealer’s room and an anime viewing room, the turnout was huge. 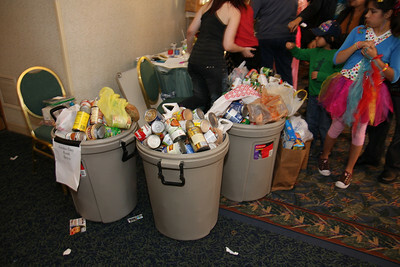 I was in line for about an hour to register and drop off my food donation. 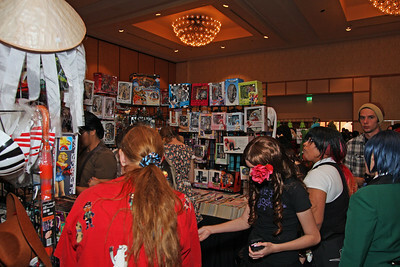 However, even without panels and events, the attendees seemed happy and occupied checking out the vendors, dancing and visiting.